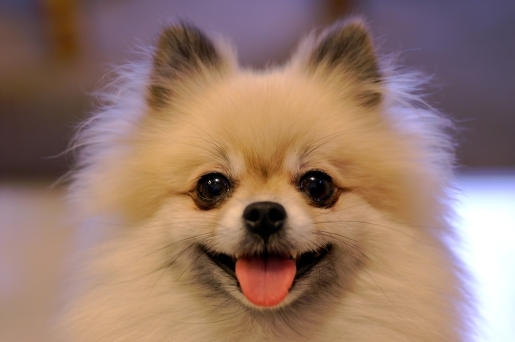 Pomeranians are those tiny, yappy dogs that you used to see rich women dote on like children before the Chihuahua became the fashionable dog to carry around in a purse and tape ribbons and bows onto. Well, it took years of cuddling, snuggling, and embarrassing outfits, but Gizmo the Pomeranian finally snapped. After a 10-day stay in doggy jail, multiple citations, and orders not to be left unattended by owner Melinda Goldrich, judge Brooke Peterson has had enough. Not only is Gizmo banned from Aspen, Colorado, animal control officers are ordered to capture and put to death Gizmo if it gets caught within the city limits. It’s kind of a shame that people are getting wise to how vicious and snotty those little toy breed dogs can get. When I was a kid, a family friend had this ancient asthmatic Shih Tzu that used to go out of its way to try to bite me. I’ve never been so glad for someone’s beloved pet to finally kick the bucket. Unfortunately, Gizmo has forced my hand. Now that the word is out, I guess my plan to genetically engineer an attack Pomeranian with the legs of a rabbit (for jumping) and the jaws of a piranha (for tearing out throats) will have to be shelved. My dream of Muffin and Cinnamon surrounded by a pile of robber bodies remains unfulfilled. Oh well, back to grafting laser eyes onto robot fish, I guess.